When you think of marketing genius, the team behind Apple, Inc. may come to mind. The technology company dominates the internet, cell phone, and entertainment use across the globe. Apple is synonymous with success and technological innovation. iPads, Apple computers, and iPods are household names across the world even for people who don’t own one of the devices. It’s all about marketing. So what exactly is the winning formula? Apple has it. Keep your campaign simple with a message that speaks a message of humanity and appeals to its target demographic. The latest “switch to iPhone” campaign has quick spots that target Android users becoming unpixelated or finding more security as they switch from one platform to another. Apple doesn’t need to describe every feature of its products in their commercials. The message stands alone. Simple, easy, and innovative. That’s Apple. If you truly believe in your product and your brand message is strong, leverage the opportunity to share that with your audience. From logos to slogans, make sure your message is consistent across social media, television, and print. Apple does this. 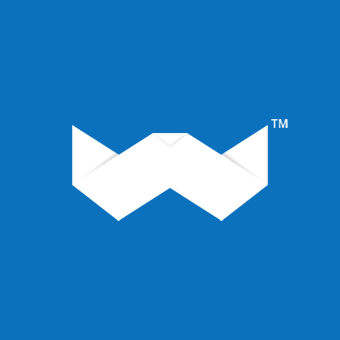 Its logo has stood the test of time, and its branding is all about constantly evolving to make lives easier and more in touch with innovation. 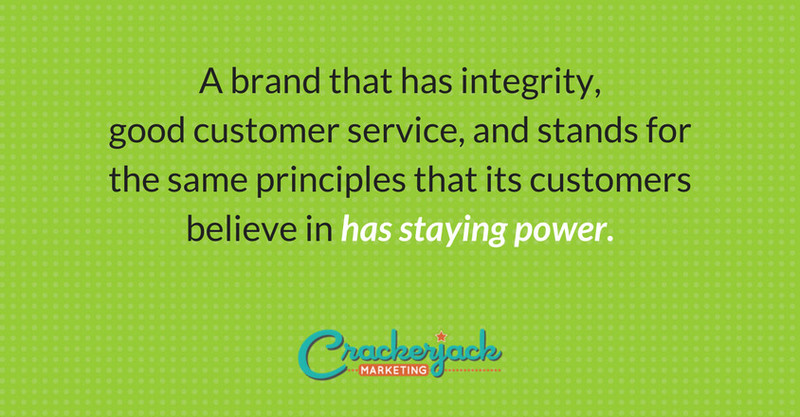 A brand that has integrity, good customer service, and stands for the same principles that its customers believe in has staying power. Apple has consistently stood for education, particularly in the areas of K-12 education. Teachers and students are a large population and consumers of Apple products. Apple customers come back time and time again. They’ll defend their brand to Android phone users, and they’ll be the first in line for the latest iPhone. This points to the quality of the brand as well as the level of service. Apple breeds loyal customers for life. Drake, Taylor Swift, and even Cookie Monster have been in ad campaigns for Apple. The iconic company knows how to influence others with the power of celebrity persuasion, but with an iPhone in the hands of so many famous loyal Apple customers, the best advertising can be through the power of influence marketing. Take a lesson for your business and hire marketing companies that have the power to reach your consumers through online influencers. 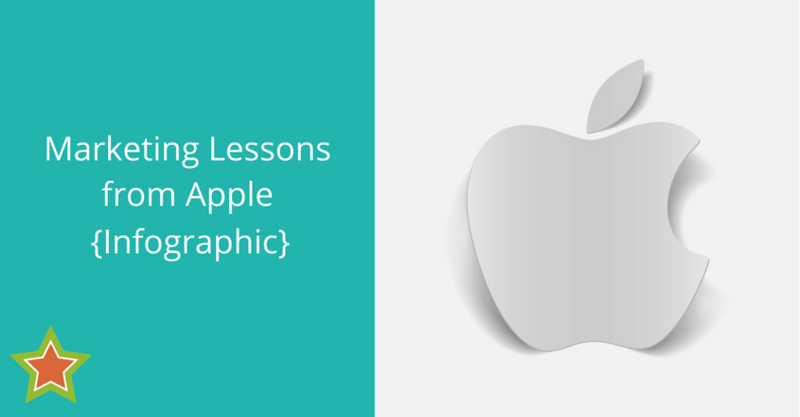 These marketing lessons from Apple can help your brand develop an image and identity to take it into the future. Knowing your worth is a start. Invest in your company and customers in order to develop an Apple-worthy marketing tradition. “Marketing Lessons from Apple” is authored by Ellie Summers of The Website Group. The Website Group offers professionally designed pay monthly websites including domain names, hosting, email on-site SEO and more. Learn more about them at http://thewebsitegroup.co.uk. Or you can follow them on Facebook, Twitter, and Instagram.